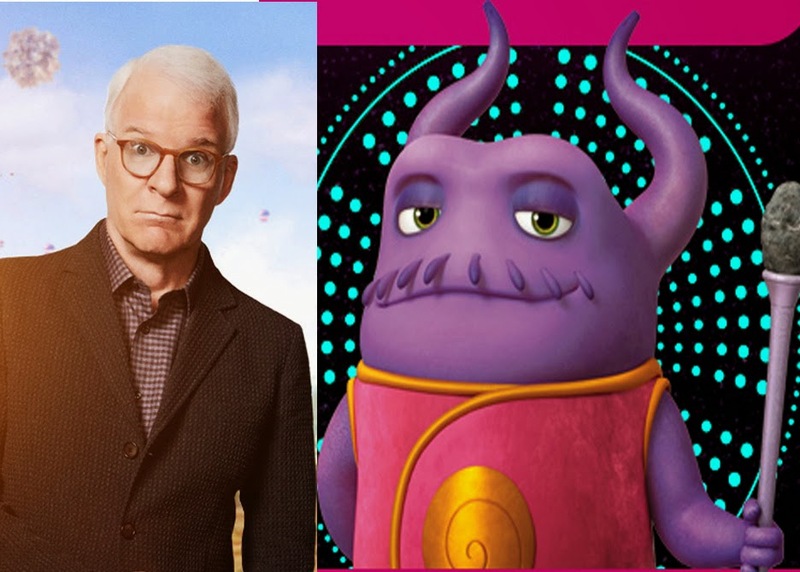 In the new family film, “Home,” from DreamWorks Animation, Steve Martin is the voice of Captain Smek, the vain and weak leader of an alien race called Boov. They land on Earth and take over the planet. One little Boov called Oh, voiced by Jim Parsons, is in deep trouble with Captain Smek and becomes a fugitive. He has made an apparently unforgivable mistake and incurred the wrath of his leader, who is threatening to erase him. Luckily, the little purple Boov meets Tip (Rihanna), a plucky young girl, and the last person on Earth. The two become friends and set off together in a fantastic flying car. Both are on the run. Tip is trying to track down her mother (Jennifer Lopez) who has been whisked away by the Boov, along with all the other humans. But relentless cowardice is not Smek’s only talent; he’s also prone to popping footballs into his mouth, as though they were delicious candy or fruit. In fact, he comes to love (and misuse) many objects he finds on Earth. 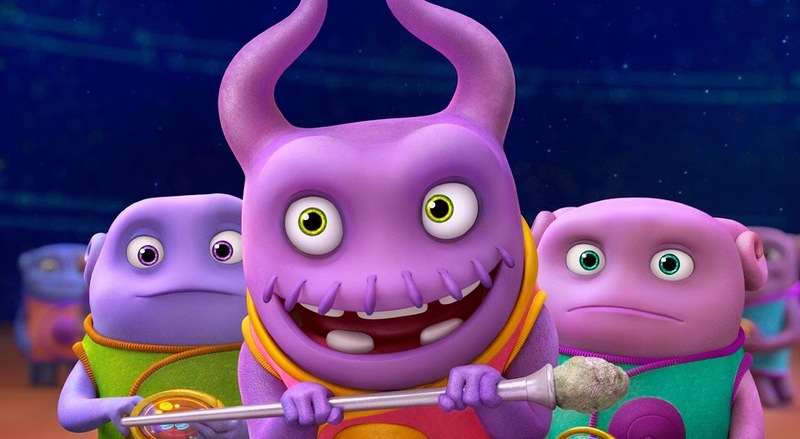 Martin’s Smek and his Boov minions have relocated much of Earth’s population, including Tip’s mom Lucy, which leads to the young girl (and her traveling companion Oh) to embark upon a global quest to reunite with Lucy. But no one knows better than Lucy that Tip is no ordinary kid, so Lucy has hope. Their separation, Tip’s search, and their ultimate reunion lead to some of HOME’s most heartfelt moments. A fun-filled, colourful journey for the whole family awaits in “Home” when it opens March 26 in theatres across the Phils. from DreamWorks Animation and 20th Century Fox.